Florence M. "Flossie" Pinkston, 84, of Pana, Illinois, passed away Tuesday, April 24, 2018, at Prairie Rose Health Care Center, Pana, IL, surrounded by her family and friends. Born July 10, 1933, in Centralia, IL, the daughter of Harlan Homer & Ethel Mae (Beck) Smail. 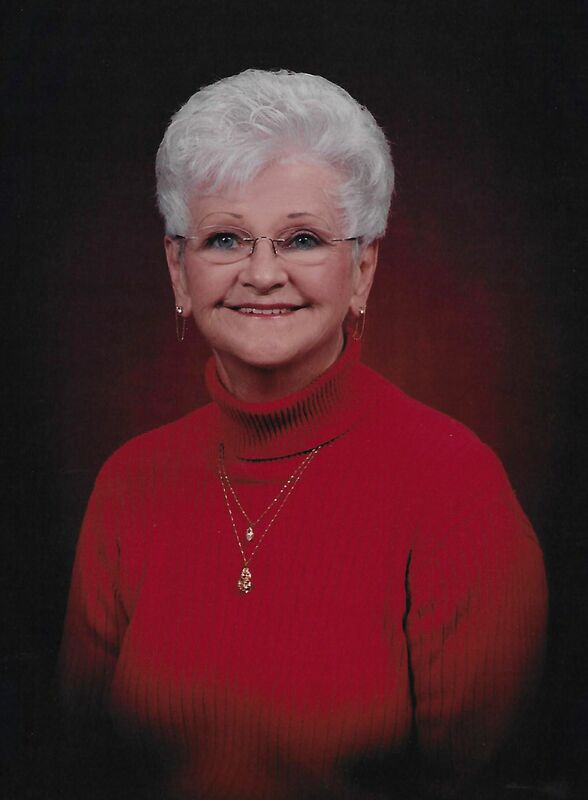 Flossie was a Retired Beautician & former Owner/Operator of Town & Country Salon, Ramsey & Pana, IL; a member of First Christian Church, Ramsey, IL and attended the Wesleyan Bible Holiness Church in Salem, IL. Flossie will be greatly missed by many dear friends. Survived by: Daughters - Paulette Catt, Anderson, IN, Judy Beyers & Tom, Odin, IL, and Kathy Bauer, Greenville, IL; 15 Grandchildren; 30 Great Grandchildren; 4 Great Great Grandchildren; Son of My Heart - Glenn Caulk & Judy, Pana, IL; Sister of My Heart - Doris Jordan, Memphis, TN; and Special Care Giver - Cheryl Easley, Salem, IL. Preceded in death by: Parents; 2 Brothers - Stanley and Sam Smail; and 1 Grandson. Graveside Services will be held at 11:00 AM, Monday, April 30, 2018, at Ramsey Cemetery, Ramsey, IL with Pastor Ron Bailey, officiating. Friends may gather at the cemetery between 10:00 A.M. and 11:00 A.M. on Monday, April 30, 2018. Memorials: Prairie Rose Health Care Center, Pana, IL. Miller Funeral Home, Ramsey, IL, is in charge of arrangements. Online memories and condolences may be shared with the family at www.millerfh.net.